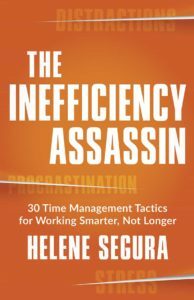 These time management books and videos are designed for forward-thinking professionals who want to learn how to change their ways for good and learn how to think more productively. If you're interested in obtaining a special bulk purchase rate, please submit this request. They asked, and now the world shall receive! Turn to-do into ta-done! 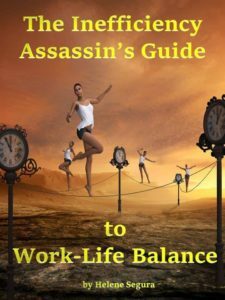 This time management book addresses and solves every known productivity road block known to man…and woman. Readers who implement the strategies and tactics in this guide will never have an issue with time management again. Period. Ever. The end. Wish you could have time management tips with the click of your mouse? (Or the tap of your tablet?) 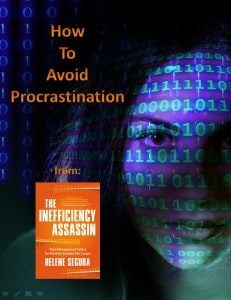 Helene offers on-demand webinars for every known productivity roadblock known to man and woman. Watch during your commute on the subway or from home in your pajamas. 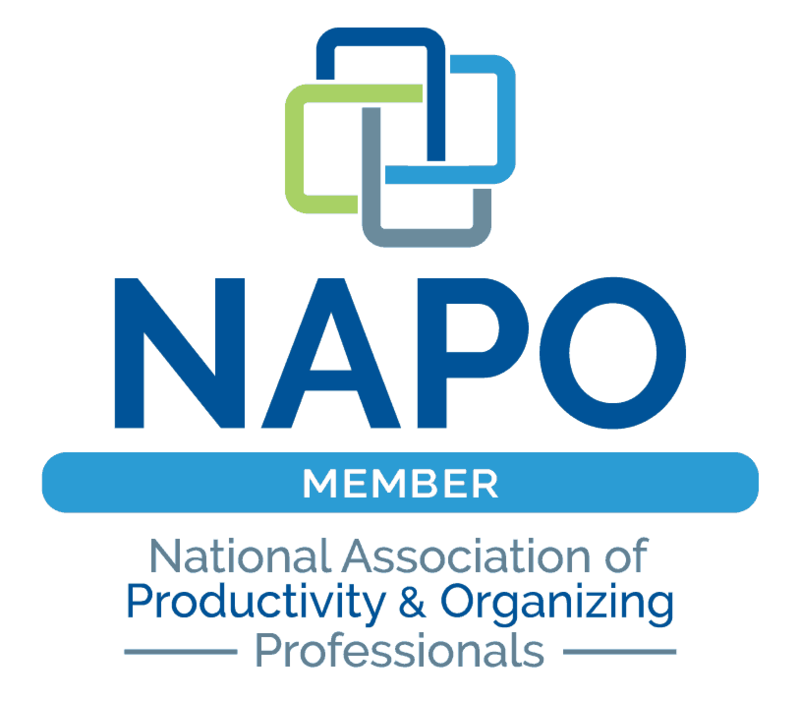 Or procrastinate productively at work by watching a webinar! Is it possible to have a life outside of work? Why yes, it is! Helene partnered with Avanoo to create a 30-day video series based on research from UCSD. In only three minutes per day, get the tools you need to get your work and personal lives in balance! Get details here. Organizing expert Helene Segura’s clients often wish they could borrow her brain. Ta-dah! Her book, R.O.A.D.M.A.P. to Get Organized, is a tour of an organized person’s brain. This guidebook is different from other books on organization which don’t address the mental and emotional prep work required for success. She guides the reader through the same thought processes that organized people and successful decision-makers follow and is the reason why they can do what they do. Organized folks make life look easy. This is their secret! Are you bogged down by email? Are you swamped with paper? Is it hard to find things on your desk or in your classroom? Do you wish you had more time in the day? 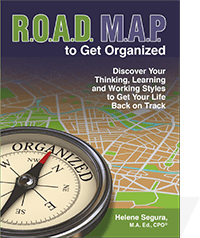 Get the help you need from Helene Segura’s book with organizing tips for teachers! Your sanity and peace of mind are worth it! Which time management books or productivity tools will you gift to yourself?